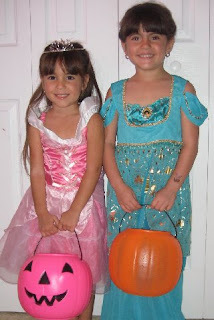 I was looking through photos of the Lil Divas in their previous Halloween costumes & I knew you would all be dying to see so I'm happily sharing with you! 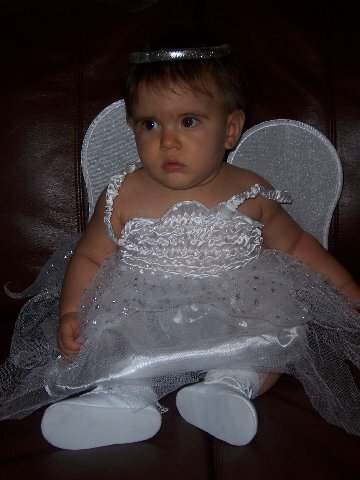 doesn't my lil angel look thrilled?! at indulging mommy's need for pictures! I LOVE that lil Minnie Mouse costume! Phew, the Princess Divas are now Pros at Picture Taking! Stay tuned for next week's Wordless Wednesday! So sweet! What cuties! It is fun to see them through the years. We have a few of those!! Cute! 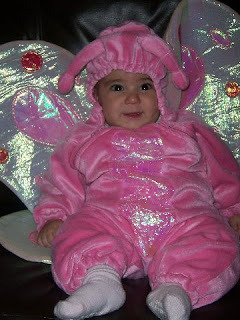 *Sigh* is it totally weird that this makes me wish I could still go trick-or-treating? 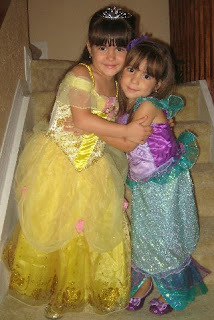 I so want to be a Disney princess!! 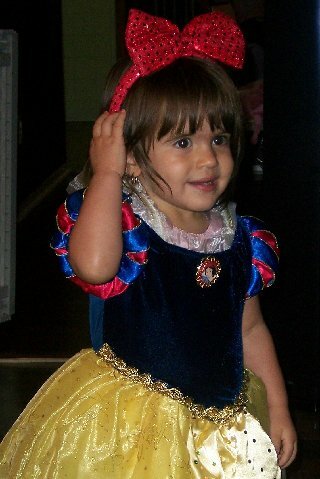 my baby is being a princess this year. The others have opinions finally AAAAAAHHHHHH!! My son will be Luke Skywalker and my eldest a cat. Yay! I can comment! Thank you for adding that option. 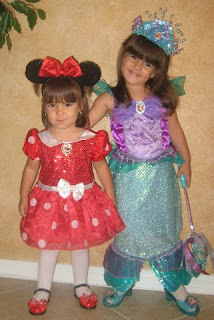 I love all of their costumes, but yes, that Minnie one is adorable! My son wants to be a cat this year. I haven't made it yet. (I know!) But I do know that he won't be wearing a leotard. Haha. I'm thinking maybe a hoodie? What precious little princesses. Thanks for sharing their pictures through the years. They are so sweet together. Love the flashback. Can't wait to see what they are this year. Love that you shared how they have grown up. So cute! Looking forward to next weeks picture!!! Hope they have a great halloween!! Cute pics! So precious through the years! One can only imagine what they will be when they are older? I will have to post C and her costumes through the years! Thanks for sharing!